You Won’t Believe What Happened In 21-Days! In addition to doubling her marriage weight to 240 pounds and developing Type 2 Diabetes, IBS, chronic eczema, plantar fasciitis, sciatica and depression, Celeste found out through a workplace wellness program “True Body Age Test”, that at 42 years old her body was that of a 67 year old woman. As Celeste tried all the usual ways to lose weight her health continued to decline and hopelessness set in. Phil almost doubled his marriage weight in 28 years going from 140 pounds to 249 pounds and struggled with IBS, prostate problems including male ED, low back pain and addictions to alcohol and nicotine. Phil assumed that he was going the way of most American men with prostate surgery and pills for his ills. 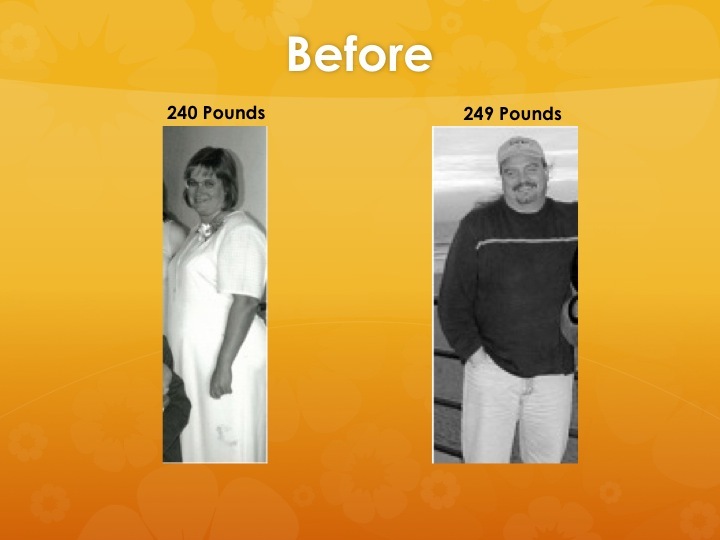 Celeste finally cried out to God for help, “please, send someone to help me” and help came in the form of a 21-day cleansing diet Phil joined her and their lives were improved forever…. The answer came through Dr. Craig Roles of Green Valley Chiropractic of Henderson, Nevada and his 21-day cleansing program. Although our dietary change was drastic, our physical changes were profound. 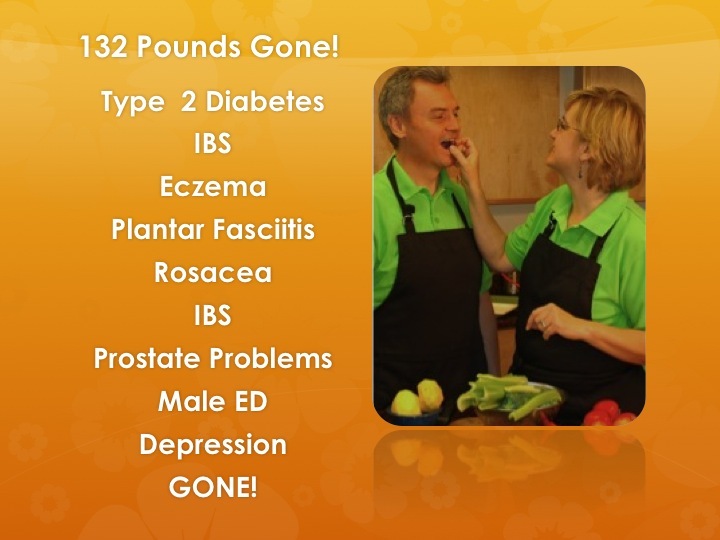 In just 21-days ALL, yes ALL of our medical symptoms were gone, Celeste lost 16 pounds and Phil lost 20 pounds. After more than 4 years of trying to lose weight and restore our health we experienced this wonderful change in just 21 days! Amazing! Incredible. We could not stop telling people about it and learning all we could about why this worked so well. Since 2006 we have been mentoring others in the same process and living “Wonderfully Well”. Today we encourage others with our weekly radio show, The Wellness Workshop Radio Hour, personal and group coaching, our books; Wonderfully Well and My New Years Revolution, and our four month wellness program My Busy Healthy Life as well as by sharing our story and tips to restore energy, reverse aging and disease and rest well, with groups, businesses and conferences.